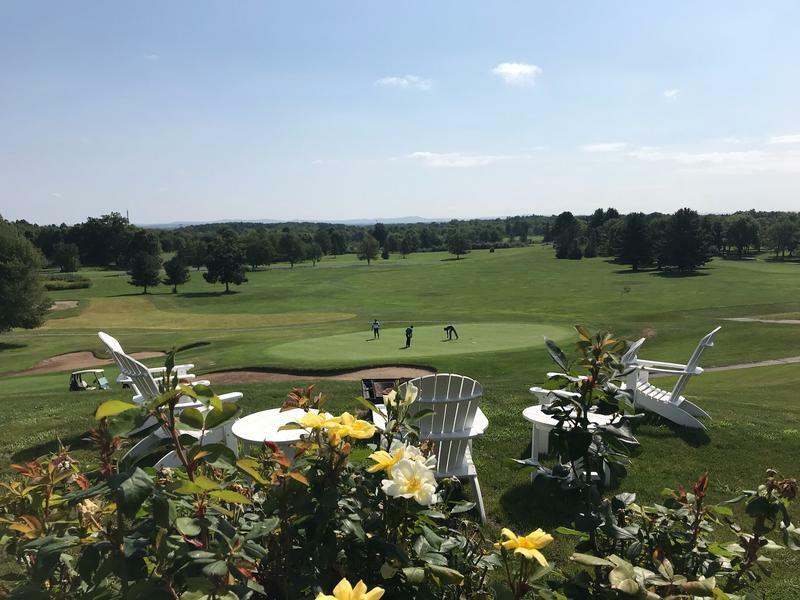 Come enjoy a Taste of Ireland and party to Great Irish Pub Music! 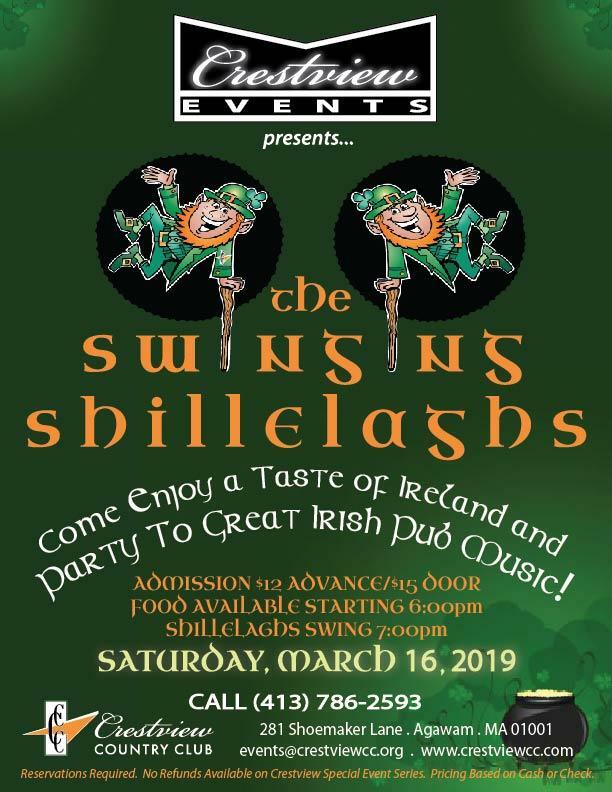 Food available starting at 6pm; Shillelaghs swing at 7pm. 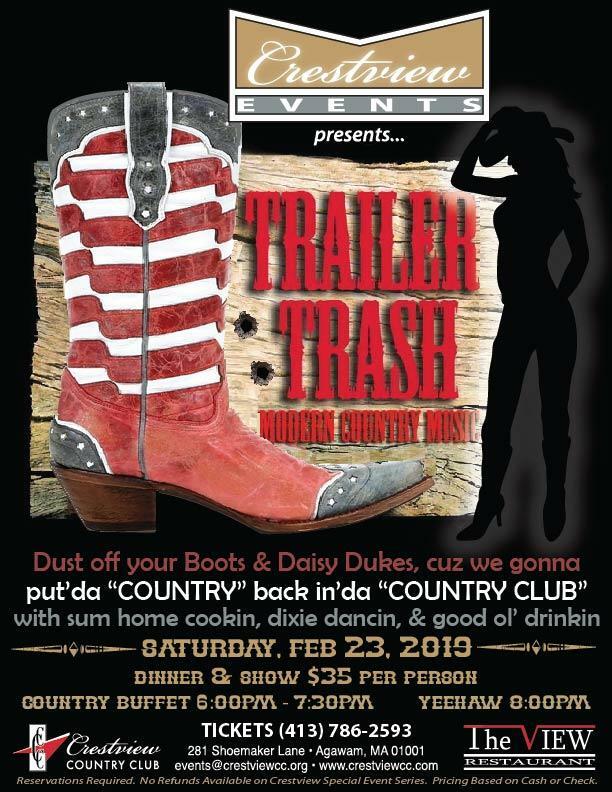 Party with Trailer Trash at Crestview. Enjoy home cookin before kickin up your heels with Trailer Trash. The food is awesome and the band has an unbelievable following. 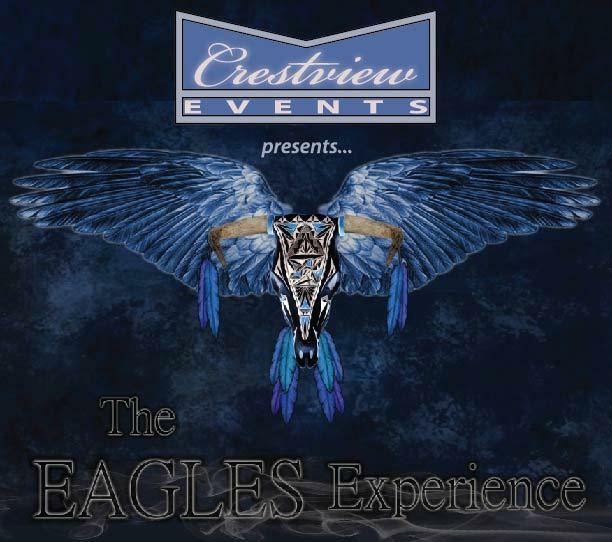 Join us at Crestview for this awesome tribute - The Eagles Experience. Bring your Witchy Woman and your Lyin Eyes, and Take it to the Limit with a Night in the Fast Lane! 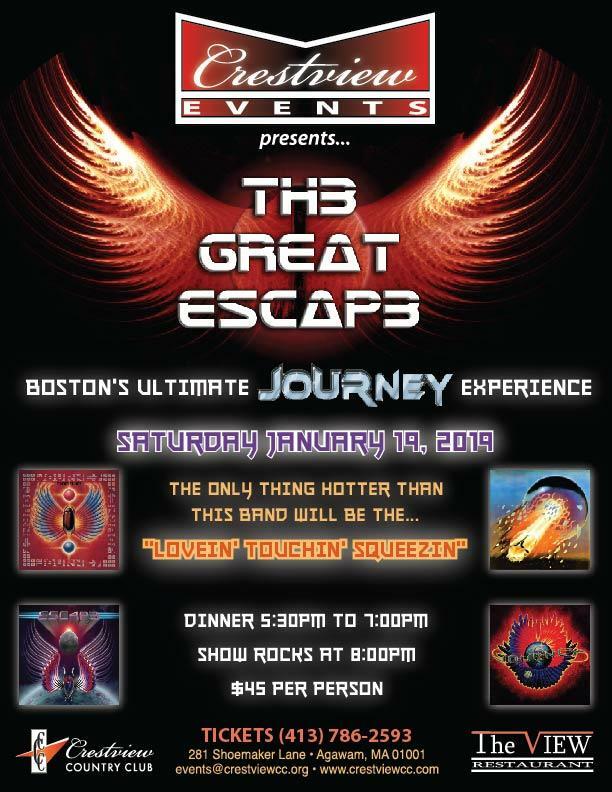 Boston's Hottest Journey Tribute Band,TH3 GREAT ESCAP3, comes to Crestview. If you Love Journey, you will truly Love TH3 GREAT ESCAP3! This band has the Journey essence. 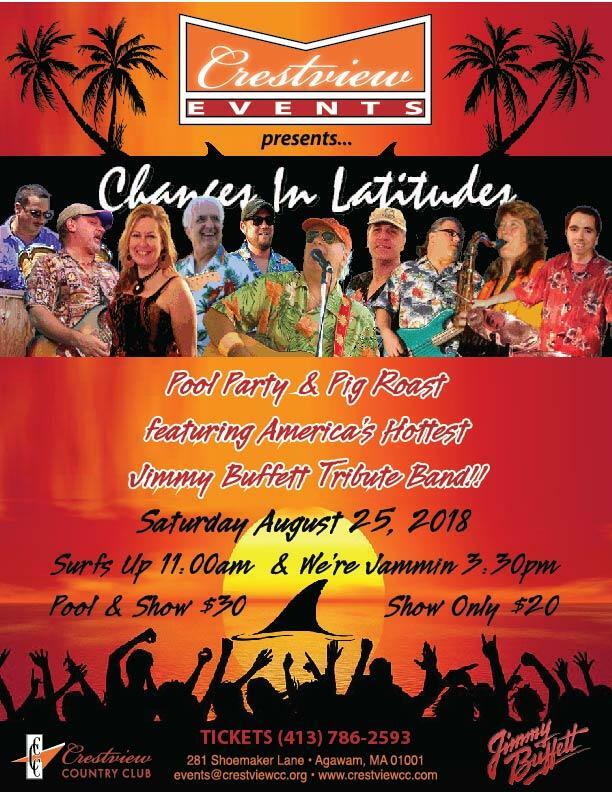 A delicious buffet and a rocking show that gets you on your feet, makes for an unforgettable night out! Amazing show. 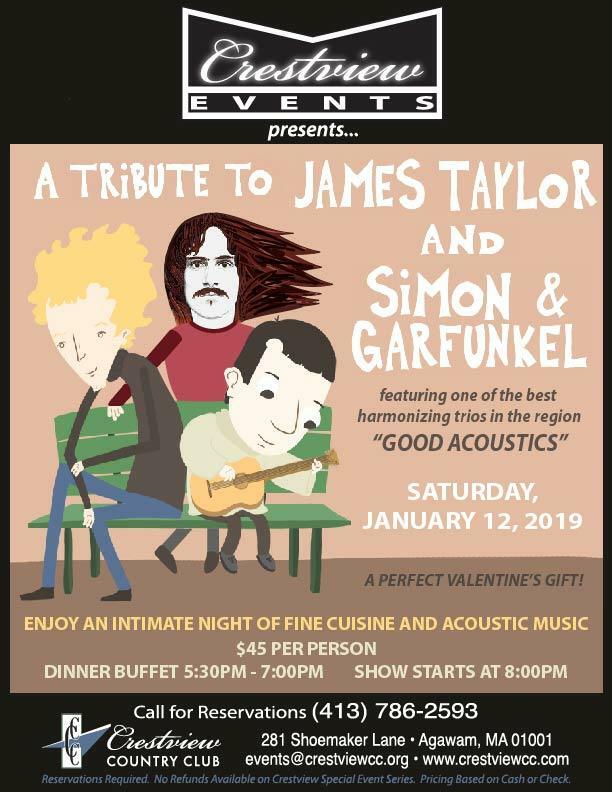 Good Acoustics is absolutely fabulous as they play tribute to James Taylor and Simon & Garfunkel. 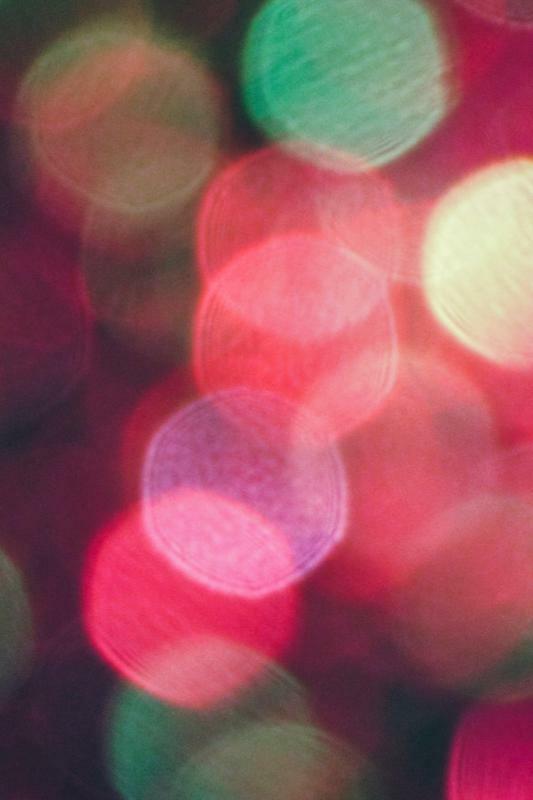 A delicious buffet and an intimate show makes for an unforgettable night out.